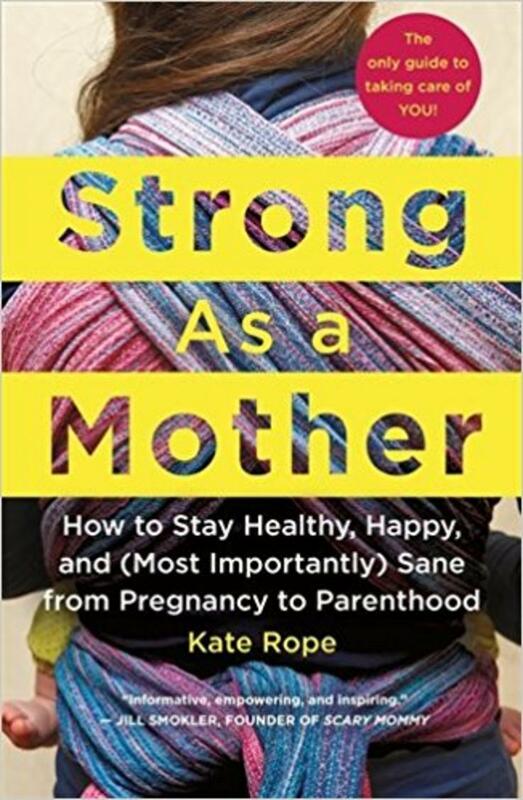 Kate Rope's Strong as a Mother is a practical and compassionate guide to preparing for a smooth start to motherhood. Everyone knows the secret to having “the Happiest Baby on the Block.” This is your guide to being the Sanest Mommy on the Block. It will prepare you with humor and grace for what lies ahead, give you the tools you need to take care of yourself, permission to struggle at times, and professional advice on how to move through it when you do. This book will become a dog-eared resource on your nightstand, offering you the same care and support that you are working so hard to provide to your child. It will help you prioritize your emotional health, set boundaries and ask for help, make choices about feeding and childcare that feel good to you, get good sleep, create a strong relationship with your partner, make self care an everyday priority, trust your instincts, and actually enjoy the hardest job you will ever love. This book is here to take care of you. Kate Rope is an award-winning freelance journalist whose work has appeared in many publications and online outlets including The New York Times, Time, Real Simple, CNN.com, Shape, Glamour UK, BabyCenter, Parade, and Parenting. 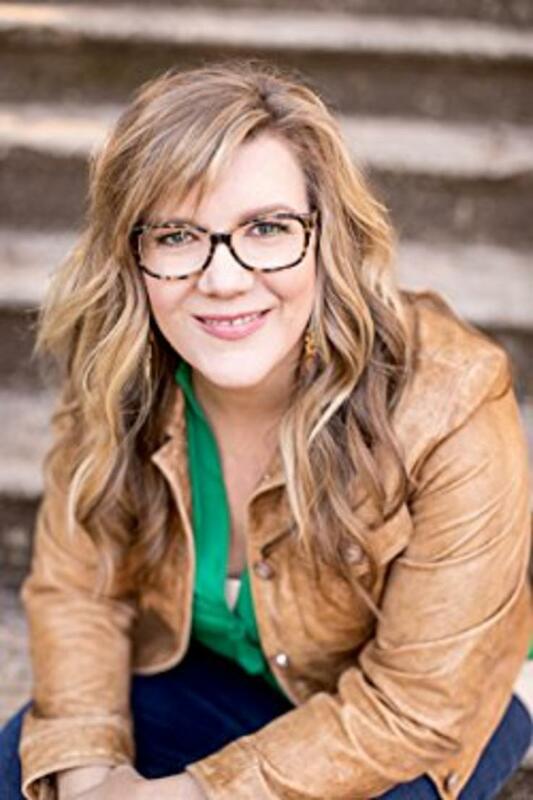 She is author of Strong as a Mother: How to Stay Healthy, Happy and (Most Importantly) Sane from Pregnancy to Parenting (St. Martin’s Press), coauthor of The Complete Guide to Medications During Pregnancy and Breastfeeding and lives in Atlanta with her husband and two daughters.